RUDRABHISHEK (Abhishek of Lord Shiva) helps you to get desired results. 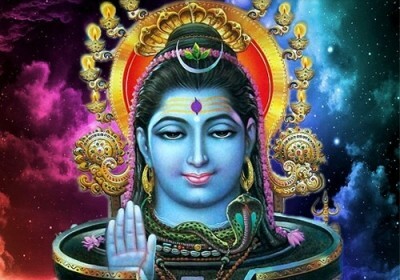 Perform Abhishek of LORD SHIVA, in the month of Shravan by using the following things. If the Rudrabhishek is done on Monday or Pradosh or Shivratri(chaturdashi) or all the three aforementioned days, you will get better results.